Reviewing the past is important because it helps us gain a better understanding of who we are and what does/doesn’t work for us as we seek to achieve our goals. Clarify and focused time and effort are keys to success. We need to paint a clear picture of where we want to go, why we want to go there, and what are some of the best ways to do it. And then we need to focus time and energy to make them happen. 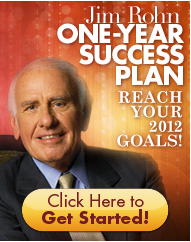 Earlier this month, I began using Jim Rohn’s One Year Success Plan to bring greater clarity and focus to some of my goals for 2012 and to design a crystal-clear picture of where I want to go and how I’m going to get there. 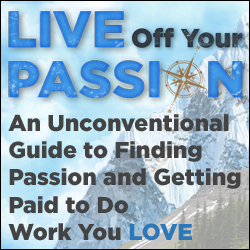 I highly recommend it, and I’ll share some tips from what I’m learning in future posts here at Life Compass Blog. Do you have a crystal-clear picture of where you want to go, and how you’ll achieve your goals in 2012?